Foxy Casino is perfect for all you bingo fans that love the cheek and charm of Foxy Bingo, that fancy a bit of casino table action! £400 FREE Welcome Bonus: That’s right Foxy Casino are offering up to whopping £400 FREE on your first 4 deposits. Bonus percentages vary with each deposit, see terms and conditions for more details. Bonus Bash weekend: And the Bonus Bonanza doesn’t stop there! For the first 3 weekends after you register, you can get up to £600 FREE Reload Bonus. That’s 50% FREE up to £100 for each Saturday and Sunday for the three weekends. 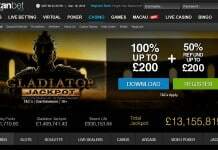 Add this to you welcome bonus and you could have a MEGA £1000 FREE before you start playing. 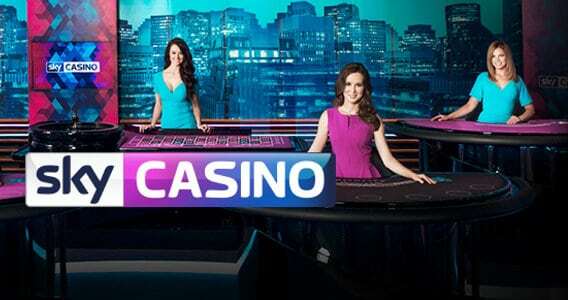 Live Casino Bonus Back: Wager on any casino table games and receive 10% FREE Cashback up to a massive £500. This offer is only available each month between certain dates, so check the promotions page to find out this months date. Foxy Wednesdays: Every time you play on the slots you increase your chance of picking up FREE Spins. So the more times you play the more spins you’ll receive, it’s that simple! Then there’s the high-roller casino table games on offer. With Foxy Casino you can play: Classic Blackjack, Baccarat as well as Caribbean Poker and a collection of Roulette games to play. 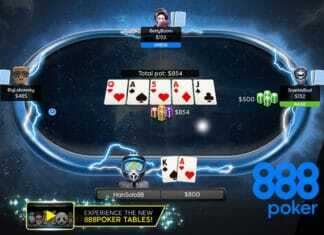 Not to mention LIVE Casino where you interact with LIVE Dealers. Foxy Casino is fully compatible with all mobile and tablet devices including Android, iOS (Apple) and Windows. If you prefer not to download the mobile app you can simply play through your mobiles internet browser. Please Note: All website information, sign-up bonus and promotions are correct at publishing and maybe subject to change. For all of the latest promotions available please refer to the main website.